Hill Wallack LLP’s China-U.S. team is a multi-disciplinary group of attorneys with specific experience assisting Chinese companies in doing business with the U.S.. Our team includes those who are fluent in Mandarin Chinese and understand the business cultures in both the U.S. and China. From food distributors to pharmaceutical giants, we are able to serve a broad range of China-based clients seeking U.S. representation for their demanding legal needs. From complex litigation to renewable energy projects, we deliver high-quality services in key areas that are necessary for any China-based company to succeed in the U.S. market. 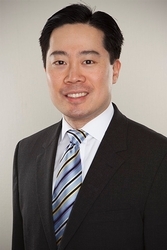 Henry T. Chou is a partner in Hill Wallack LLP's Princeton, N.J. office. Find out more and contact Mr. Chou here. 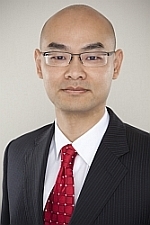 Kun Zhao is counsel in Hill Wallack LLP's Princeton, N.J. office. Find out more and contact Mr. Zhao here.